The St. Louis Blues have been on a bit of a tear recently, picking up some much-needed wins in ways both dramatic (that come-from-ahead shootout win over Minnesota) and determined (that come-from-behind win against Montreal) providing we ignore that stumble against Winnipeg (and the Nashville collapse). They're going to need both dramatics and determination to handle the (maybe-possibly-finally?) resurgent Edmonton Oilers. Wonder-kid Connor MacDavid leads the Oilers in goals, assists, points and pure hockey smarts but is his offensive genius greater than Colton Parayko's defensive prowess? The Blues lost the last game in Edmonton, but the team's playing better hockey now. 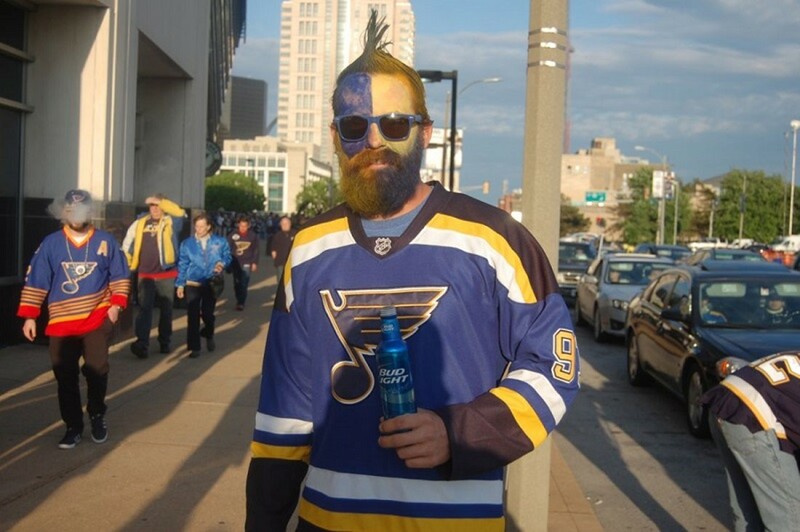 The Blues take on the Oilers tonight at 7 p.m. at Scottrade Center (601 Clark Street; www.stlblues.com). Tickets are $16 to $319.